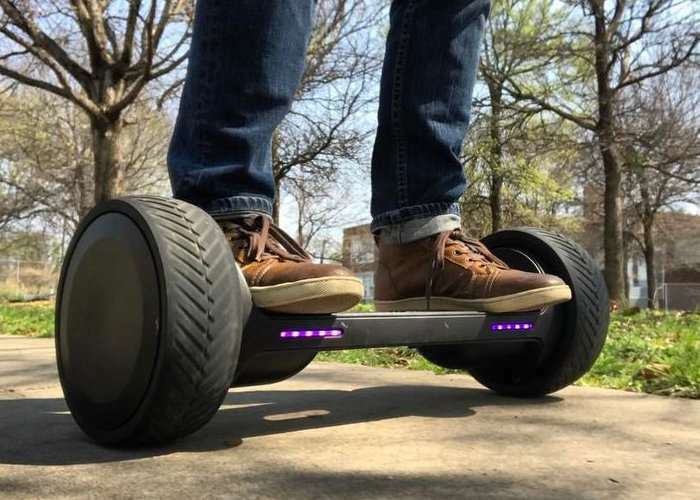 Next month Mark Cuban will be finally and officially launching his new hoverboard by the Kickstarter crowdfunding platform to raise funds to take his design into full-scale production. Back in 2015 Cuban expects his intent to purchase the patent rights to a hoverboard design from Shane Chen, but later pulled out allowing Razer to purchase the rights instead. Explaining that he would still create a hoverboard but respecting the necessary IPs in-place and sporting his very own design. will be a premium product that will be assembled in the United States with only a few imported parts. It will be a more responsive ride for more advanced action riders.